Sorry, been a little slow on updates the last few weeks. Lots of things going on . 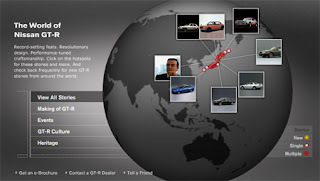 From Autoblog Lots of new information on Nissans official site. I wonder if I can find any errors again ?